Having released their new single earlier this week, Britpop lifers Blur have just unveiled a video for "Under the Westway" from their latest -- and maybe last -- release. 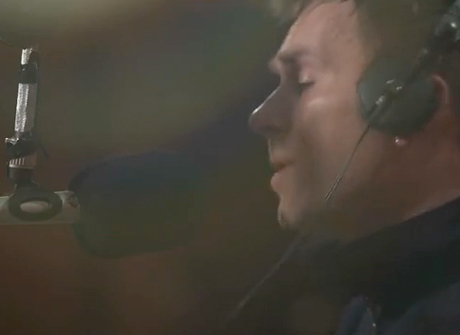 Down below, you can watch the clip, which is a simple affair featuring Damon Albarn and co. slowly rocking out the piano ballad. As previously reported, both "Under the Westway" and its sister track "The Puritan" can be purchased on iTunes now, and they'll be released on a seven-inch single on August 6 via Parlophone.